To celebrate this fun and festive holiday I'm sharing my top 5 favourite Halloween movies! Yes, it's true, all the best Halloween movies were made in the 90's! 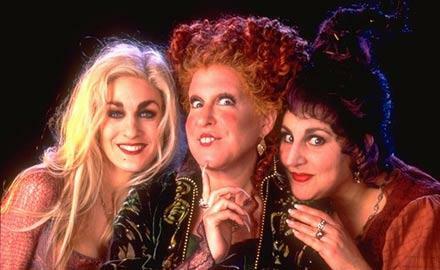 Because I'm a big kid at heart my all time favourite Halloween movie is Hocus Pocus! This is a classic family movie that I've seen so many times now, that I've lost count. Bette Midler, Sarah Jessica Parker and Kathy Najimy are the Sanderson Sisters, 3 witches who are obsessed with staying young forever. Thora Birch is adorable as Dani and spends most of the movie dressed up as a witch, cute! Her big brother Max played by Omri Katz lights the black flame candle which resurrects the Sanderson sisters on Halloween night! His love interest is Allison ("oh Allison!") played by the stunning Vinessa Shaw. Hocus Pocus has fun halloween costumes, a cute black cat (that talks), romance, magic, comedy and 3 crazy fun witches. This Halloween classic is perfect for the whole family and it's always so much fun to watch! I love witches and I'm a huge Sandra Bullock fan, so of course Practical Magic is one of my favourite Halloween movies! Sandra Bullock and Nicole Kidman are sisters and witches, Sally and Gillian Owens. Dianne West and Stockard Channing also star as their wicked Aunties. This magical film about the bond of 2 sisters has drama, comedy, magic and a love story, of course! Sandra and Nicole are magic on screen as the Owens sisters and I love that this film has lots of magic, witchcraft and lots of cool special effects! I love this movie so much, I mean come on witches plus romance whats not to love! One of my favourite Hollywood actresses is Goldie Hawn and this is one of my favourite Goldie movies! This dark comedy is a great movie for Halloween. It has an all-star cast with a young Bruce Willis alongside screen sirens Meryl Streep and Goldie Hawn. Being a Makeup Artist one of my favourite things about this movie is Goldie and Meryl's makeup and hair! It's just fabulous! The storyline is about 2 jealous friends who drink a magic potion that promises them eternal youth. So when they are both killed fighting for the love of same man played by Bruce Willis, they become "undead". It's fun watching Goldie and Meryl together on screen as rivals. Another classic 90's movie with a fun twist on the concept of eternal life. So by now, you may have guessed that I love witches! Well this movie The Craft is a really cool 90's teen film about 4 teenage girls who pursue witchcraft. I don't normally like very scary movies but this film mixes sci-fi with magic and has some really cool special effects. I love Robin Tunney as Sarah Bailey and Neve Campbell is really different and off beat as Bonnie. 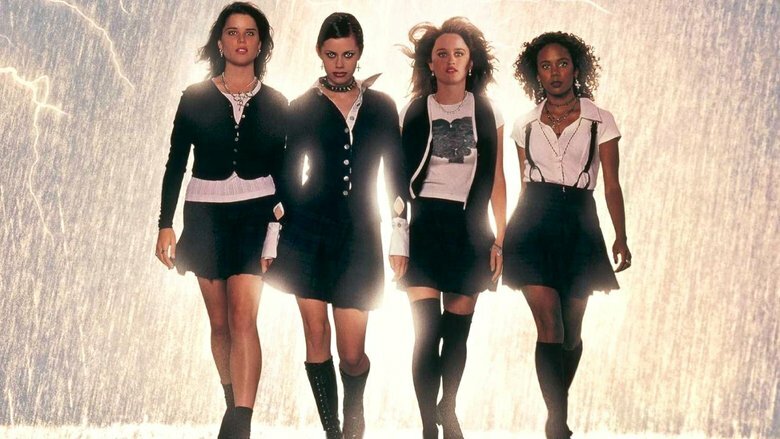 If you love movies about high school, sci-fi flicks and horror movies then chances are you will appreciate The Craft. This cute children's movie mixes animation with live action and is based on the cartoon Casper the Friendly Ghost. Starring a very young and innocent Christina Ricci and one of my favourite actors Bill Pullman as her dad. Plus the gorgeous Devon Sawa appears at the end of the movie as the real Casper, which is very cute! This is such a cute movie and such a classic story... I mean come on, who doesn't just love Casper! So now have some movie recommendations, grab the popcorn (or the kids left over Halloween candy) cosy up and watch a movie this Halloween night. What's your favourite Halloween movie? I love my new WWF organic cotton tank top from Factorie. 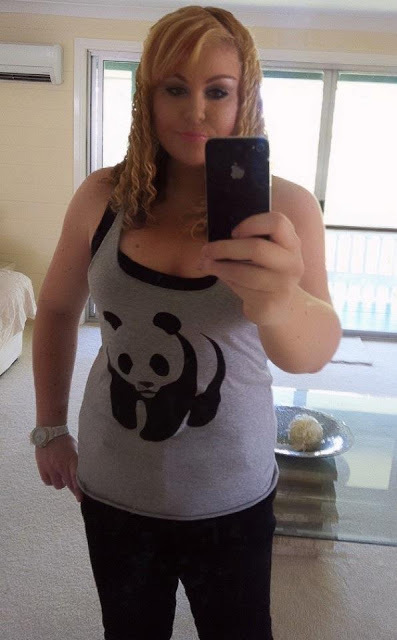 I swear my wardrobe is full on tank tops.... they are my favourite fashion item, thats for sure. But this one is extra special because it's make from 100% organic cotton and best of all Factorie donates 20% from the sale of each WWF T-shirt it sells to the World Wildlife Fund in Australia. 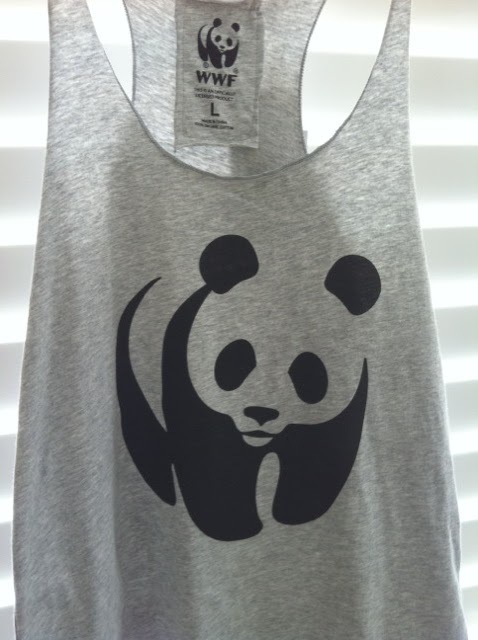 I love the cute panda, which is the official symbol of WWF. 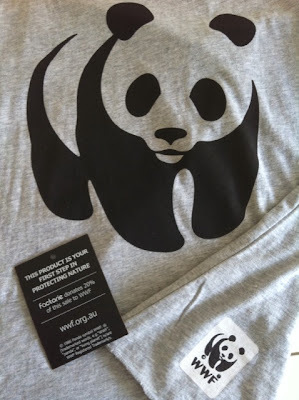 Buying this awesome tee I'm not only expressing my style but also protecting nature and saving animals! How awesome! 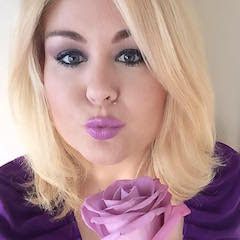 If you're interested in more eco-friendly fashion then check out my eco-friendly online digital beauty magazine Eco Glamazine. My first Sugarpill Cosmetics eyeshadows arrived this week from the USA and I was so excited to try out these amazing vegan eyeshadows that I'd heard so much about. And after a week of wearing these gorgeous shimmery colours I can say that I am now in love with Sugarpill eyeshadows! They are now my new eyeshadow obsession! 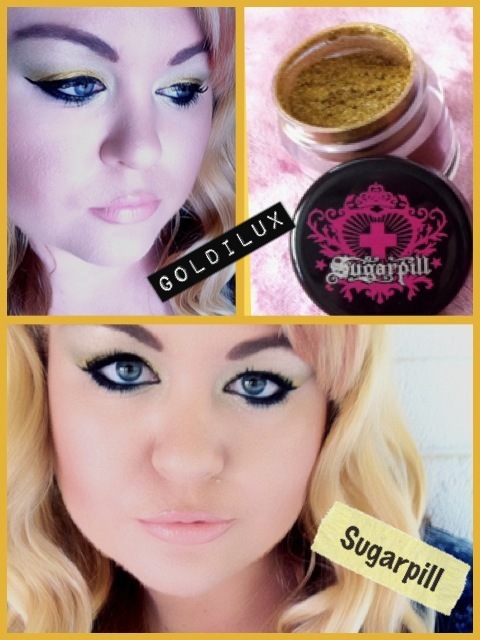 I purchased 3 shades of Sugarpill Chromalust Loose Eyeshadows in Darling (a gorgeous teal), Hysteric (an iridescent lavender) and Goldilux (a sparkly metallic gold). 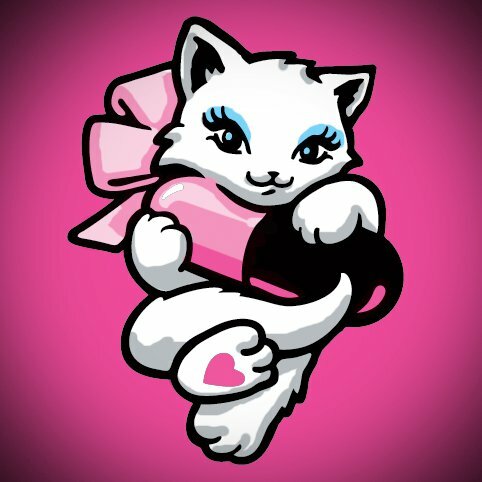 Each eyeshadow is 5 grams in weight (not volume) and are available at Sugarpill.net for $12 each. Best of all these eyeshadows are Vegan and cruelty-free. Sugar pill never test their products on animals. 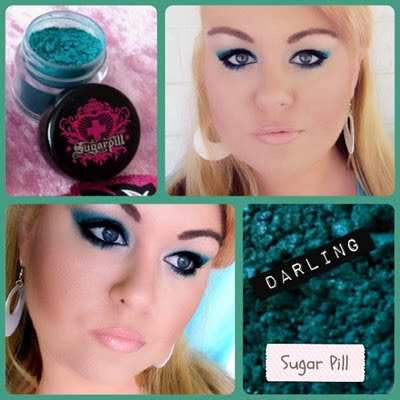 My favourite Sugarpill Chromalust colour is Darling which is a beautiful shade of shimmering Teal. 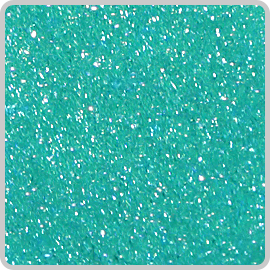 This colour is perfect for green or blue eyes as it really makes them sparkle! 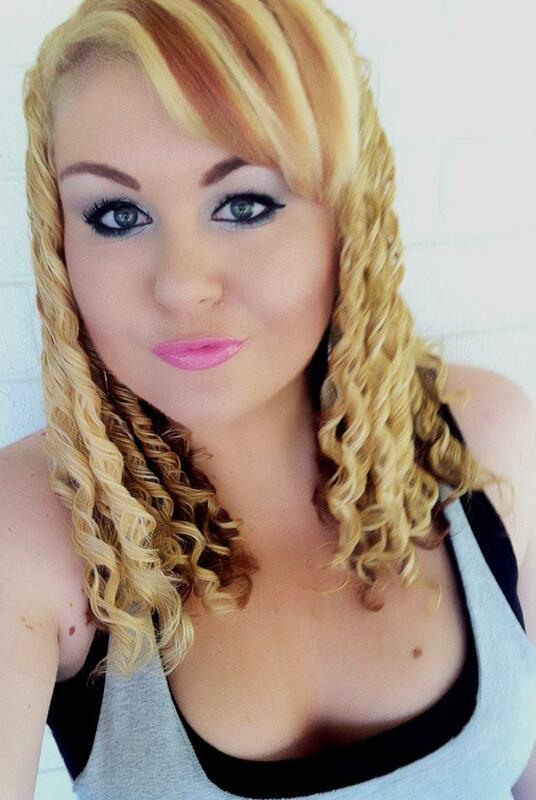 I love Goldilux! It's the most amazing sparkly metallic gold eyeshadow. This colour would be perfect used wet as an intense eyeliner and is great for costume looks. Mix this colour with moisturiser for a gorgeous body shimmer. 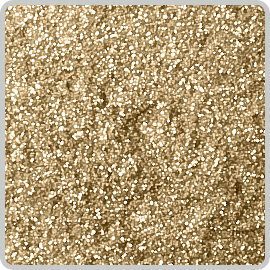 This is my favourite gold eyeshadow ever! I love the name too it's like goldilocks and deluxe put together... Goldilux is just gorgeous! 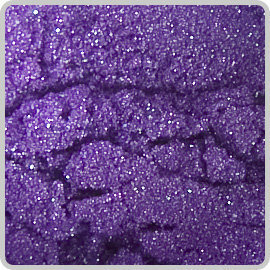 Hysteric is one of the prettiest purple eyeshadows I've even owned. 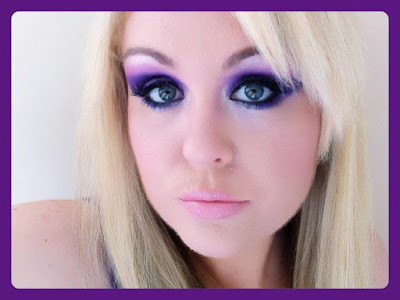 I am always on the hunt for the best purple eyeshadow, because purple is a colour that flatters every eye colour. This medium purple is really glittery and has an ultra violet sheen to it. It's just magical and very pretty. If you love purple then you will be impressed with Hysteric.